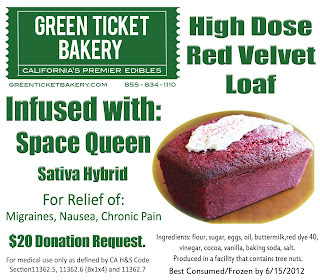 Green Ticket Bakery (www.greenticketbakery.com) was created to satisfy the love of baking and the desire to help others in a holistic natural way. For the past 15 years, the Green Ticket Bakery has mastered the art of Cold Water Hash Infusion and has patented a process providing the patient community with medicated edibles unlike any other tasted in the world. 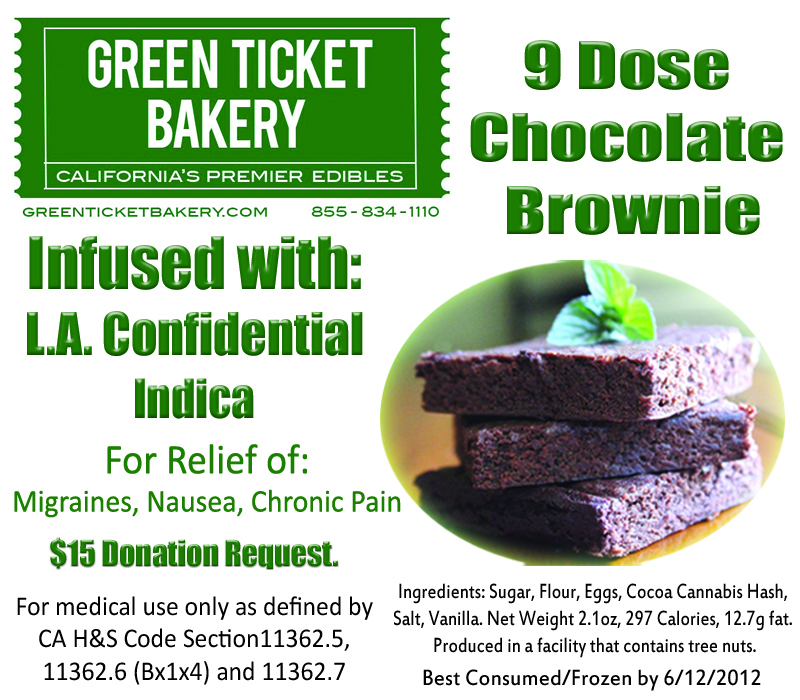 Green Ticket Bakery’s edibles are consistent, tested, safe, and delicious to satisfy any patient’s need. They specialize in matching strains to medical conditions and work with patients to find the best medicinal combinations and foods, delivered fresh. After purchasing their printer, ink and labels, Paul contacted me to help them to learn how to best configure the printer. Paul uses Adobe Photoshop to create and then print the labels. After a 30 minute webinar, Paul was producing great looking labels. 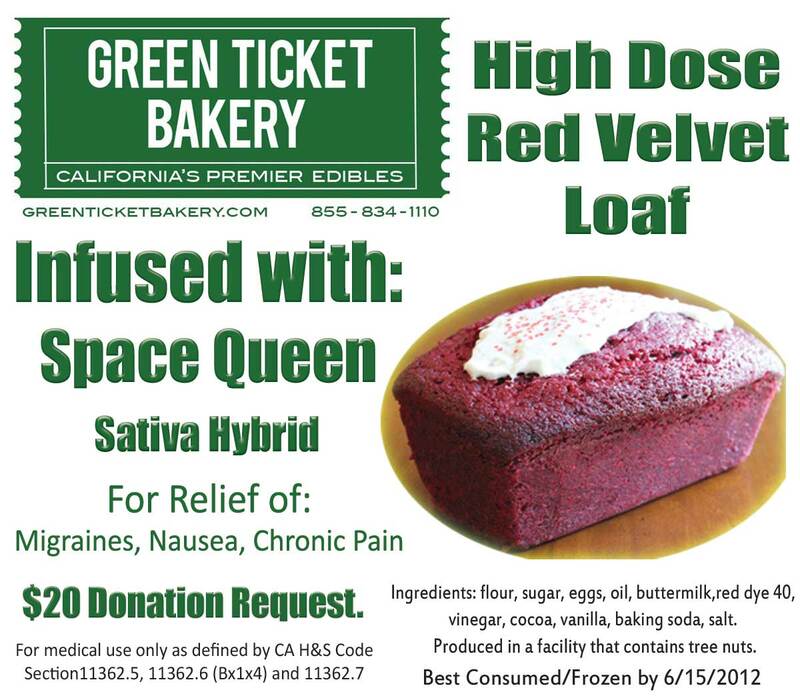 Although not a patient, I believe bakeries similar to Green Ticket (and the related medical marijuana dispensaries) are great targets to use on-demand color label printing. From research on-line, I understand 17 states and the District of Columbia allow the use of medical marijuana. In California, it is estimated that over 1,000 dispensaries sell billions of dollars of medical marijuana. Each of these retailers produces and/or packages products under various brand names; including using their own house brands. With so many brands in such a large business, medical marijuana bakeries and dispensaries could be a great target for designing and printing their own labels. Be sure to ask your bakery or dispensary customers about using the TM-C3400 to print labels for their products.